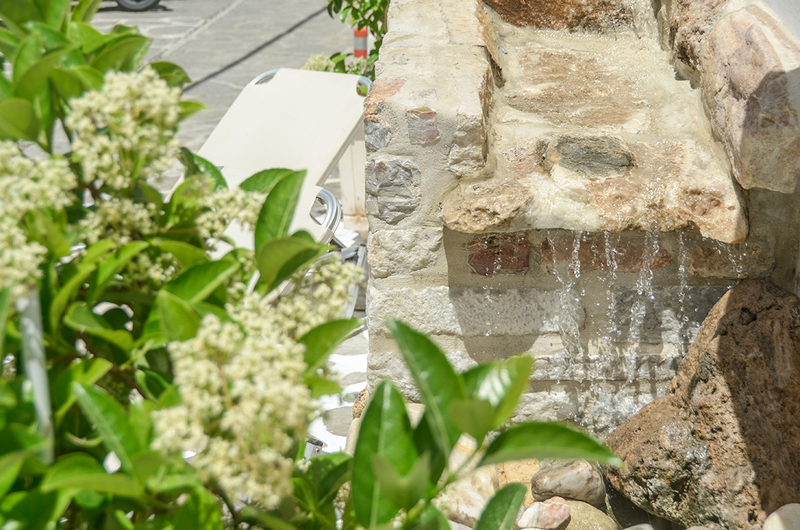 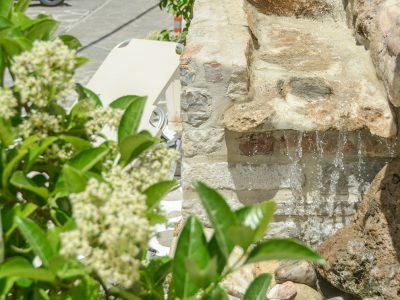 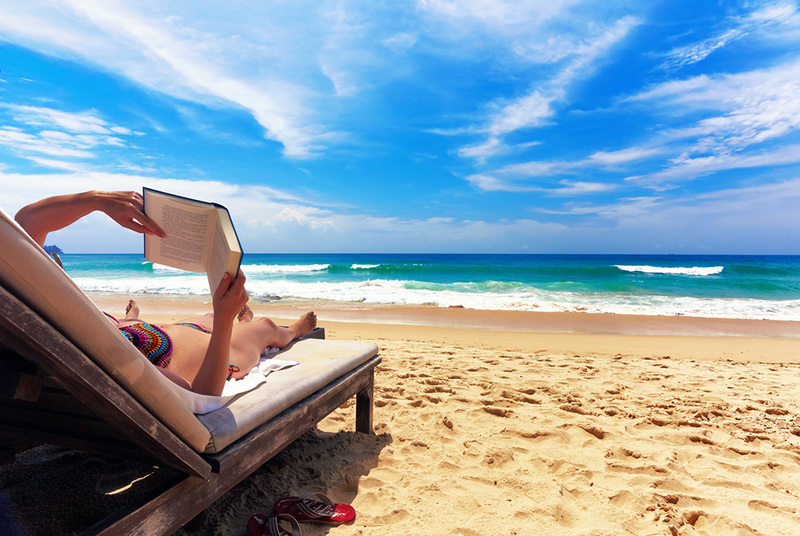 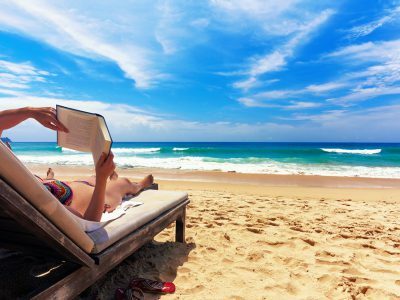 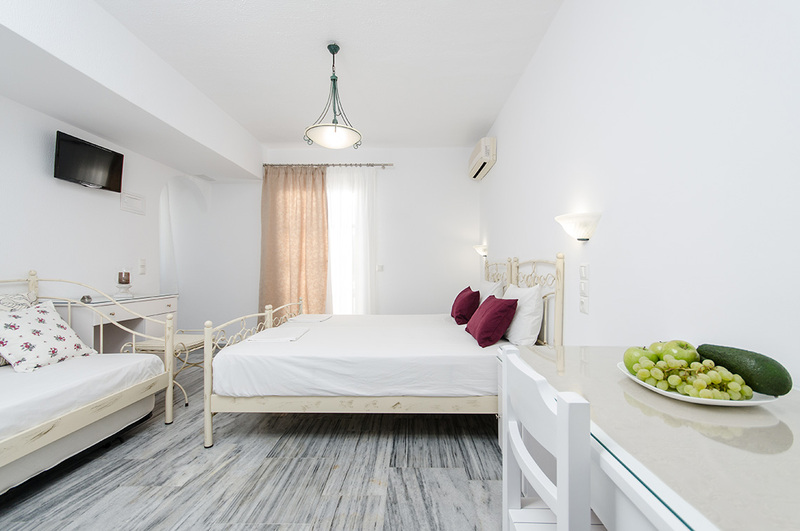 From the first moment of your arrival to Aphrodite's dream, you will feel the hospitality of the owners. 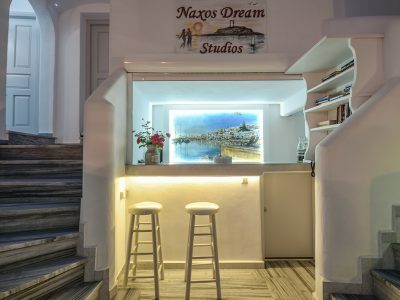 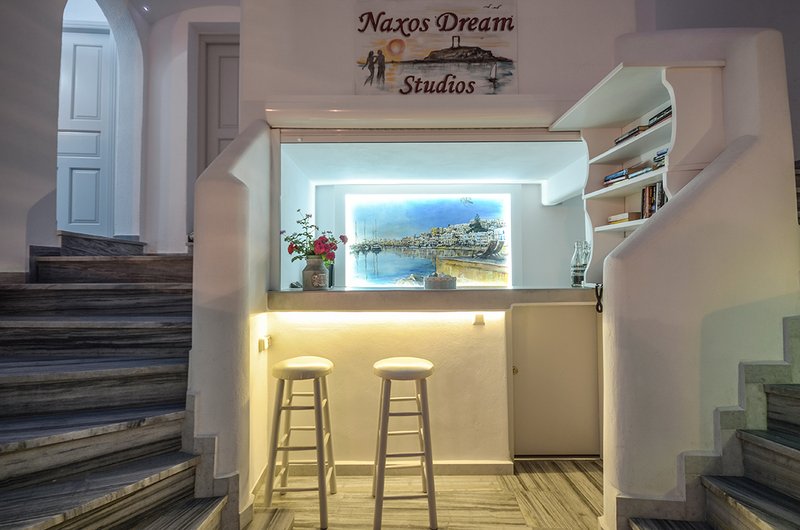 The studios are decorated with Cycladic architecture adding some modern elements. 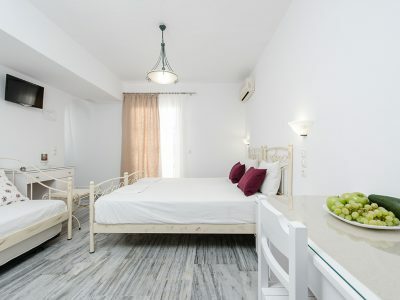 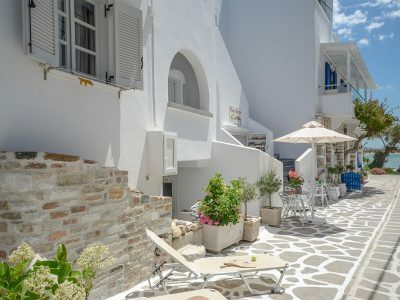 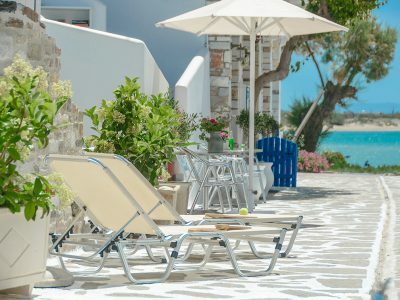 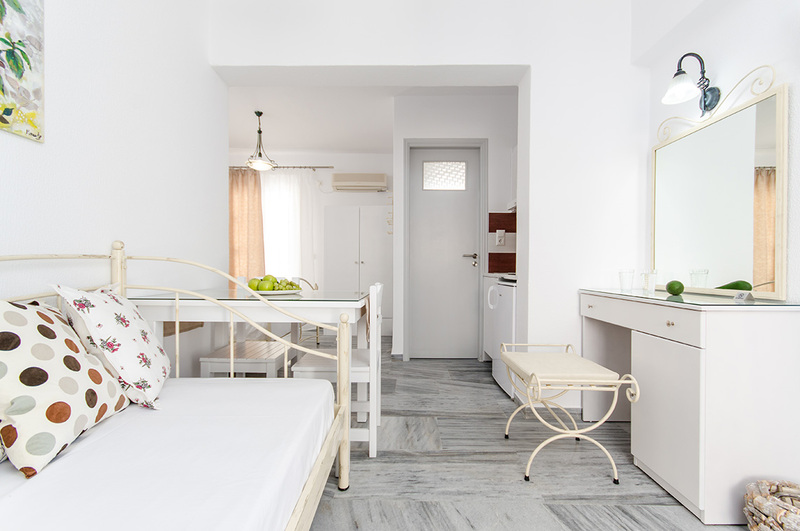 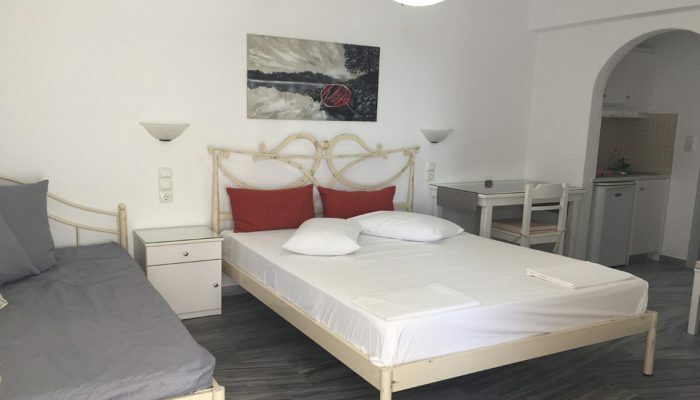 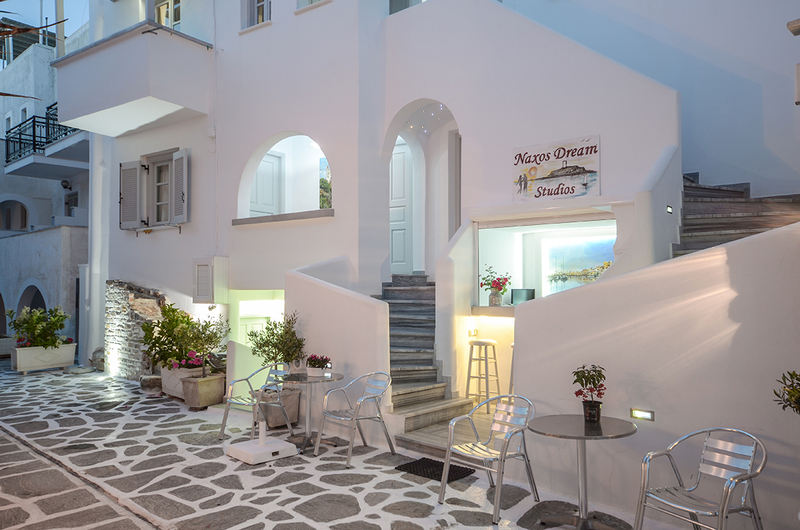 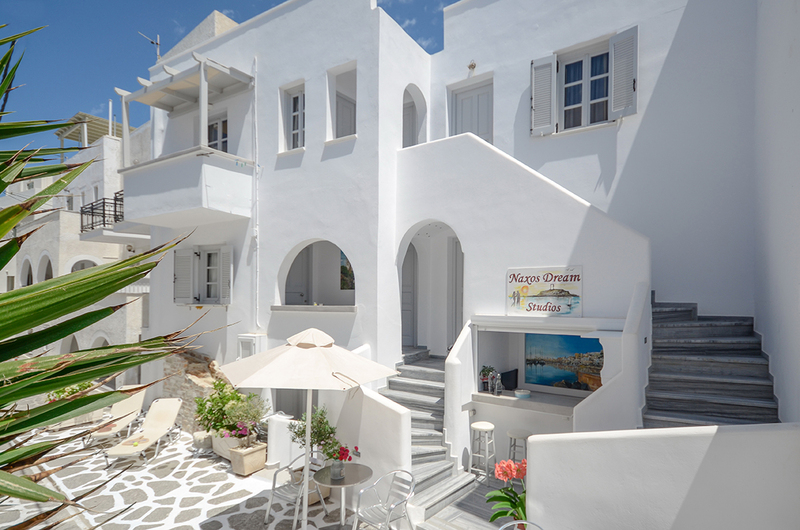 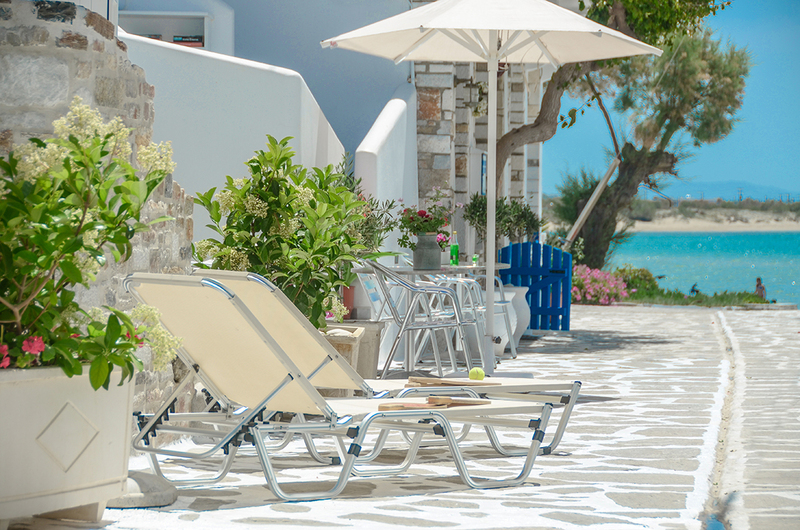 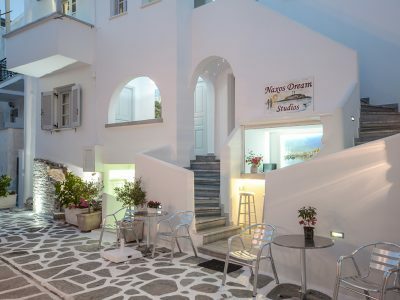 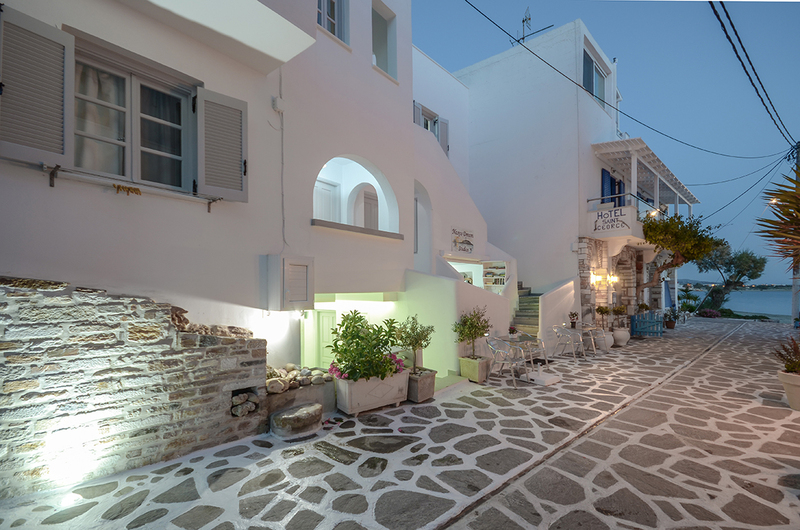 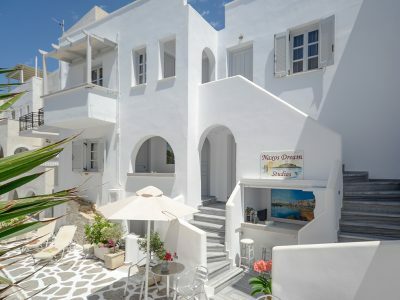 Naxos Dream Aphrodite are located in Chora Naxos, 400m from Port and 10 meters away from the famous St. George beach. 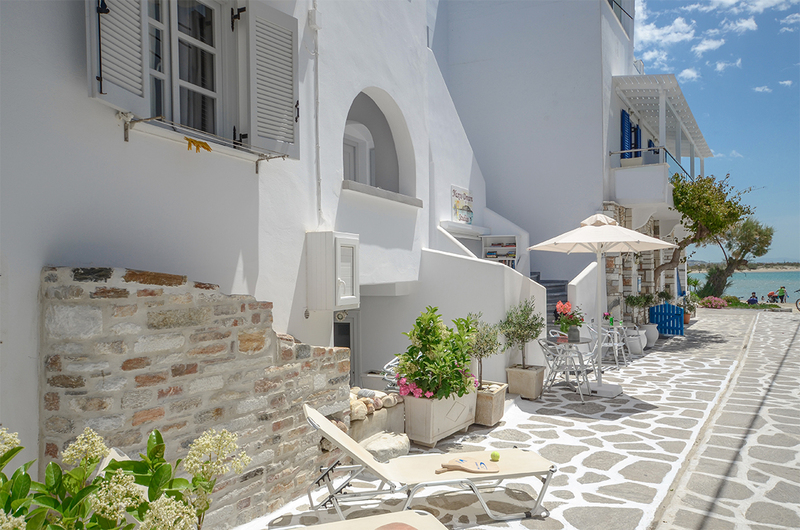 Furthermore, you can visit Naxos Venetian Castle, Portara of Naxos etc. 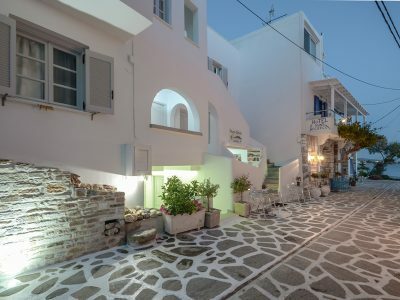 on foot.